For a sophisticated audience who loves rhymes and prose. 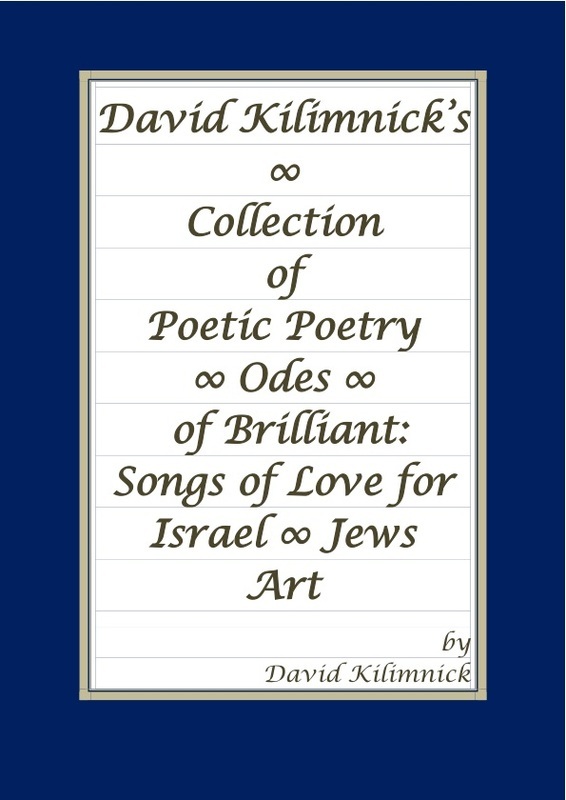 ​David Kilimnick is an accomplished poet and finalist at the Jerusalem Poetry Slam where he won a bobbing dog. There is more & he is still writing the words of love. It is all hilarious and meaningful. You will cry with laughter!!! David takes a dramatic approach to this show.